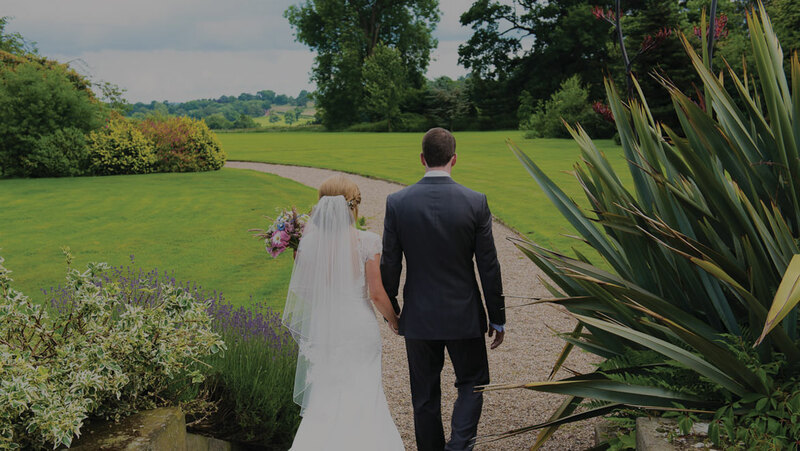 Every wedding at Yeldersley Hall is unique and this makes putting together a standard price list a little bit tricky. However, we have tried to give you an idea of what a wedding at Yeldersley Hall will cost. Our weekend package costs £4000 for 2016 weddings and £4500 for 2017 weddings. There is limited availability for one day exclusive use packages in our low season (October to March) and mid-week (Wednesdays). Prices depend on numbers, timings and availability of the marquee. Prices start from £2000. There is also limited availability for just a civil ceremony or a ceremony and small drinks reception. The prices above do not include costs of catering, entertainment, Registrar’s fees and any additional toilet facilities that are required. (The reception facility has one toilet and there is another toilet separate from the main building which is also available). Terms and conditions apply.